Wheel Spacer for Amarok 5 stud with 120mm PCD. 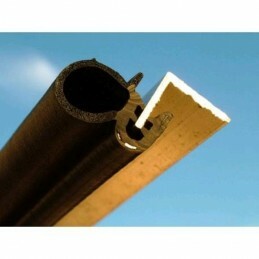 30mm Thick. Price per one. 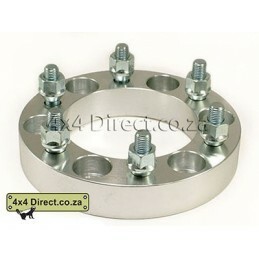 Wheel SPacer for Land Rover Discovery 3 and 4. PCD 120mm, thickness 30mm, plus hub centre ring. Price per one. Jeep 5 Stud Wheel spacer with 127mm PCD, 30mm thick, with spigot ring. Price per one. Wheel Spacer for Jimny, SJ40, Lada Niva, Ford F100. 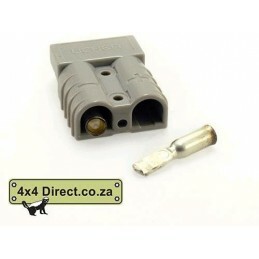 5 Stud Spacer with 139.7 mm PCD. 30mm thick. Price per one.